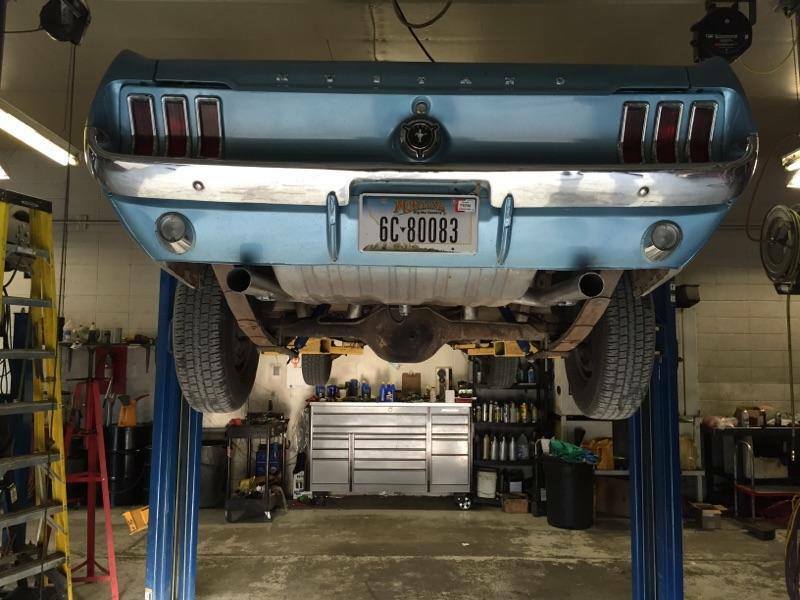 Keep your car driving like new with transmission maintenance from Automatic Transmission Specialist, proudly serving drivers across Park County since 1998. 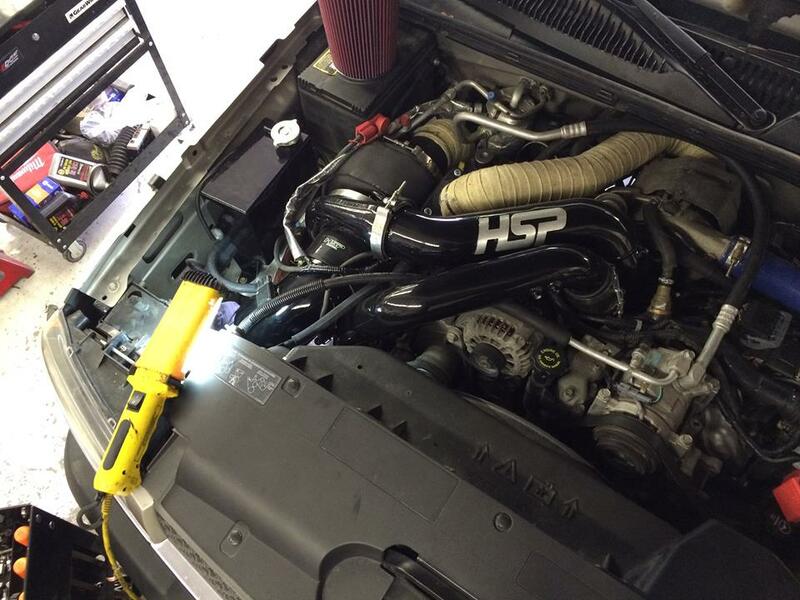 Our team knows how best to care for your transmission. We’re also experts in customer care, ensuring all your automotive needs are met efficiently and to your satisfaction. 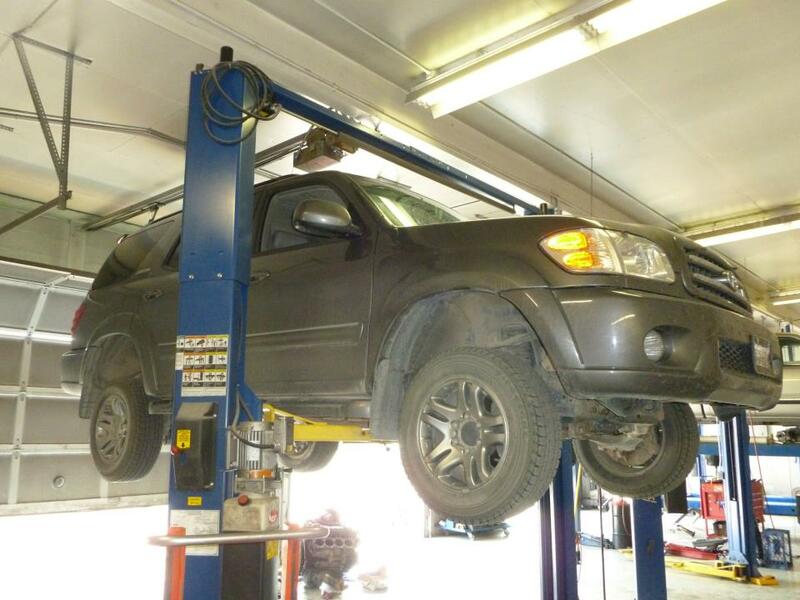 At Automatic Transmission Specialist, we have more than 20 years of experience performing transmission maintenance on a wide range of makes. 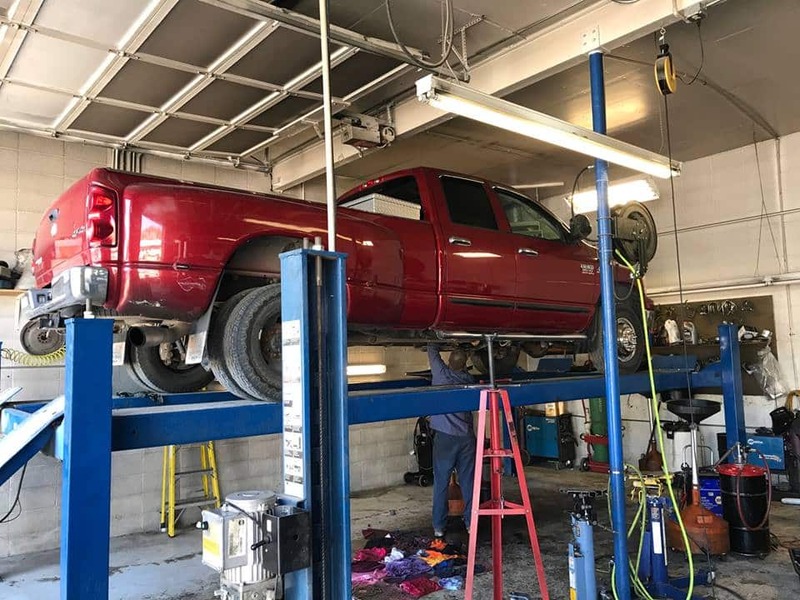 Whether your Chevrolet needs its manual transmission fluid changed, your Nissan requires its automatic transmission maintenance, or you need the clutch changed on your Ford, we will complete the job with utmost precision. 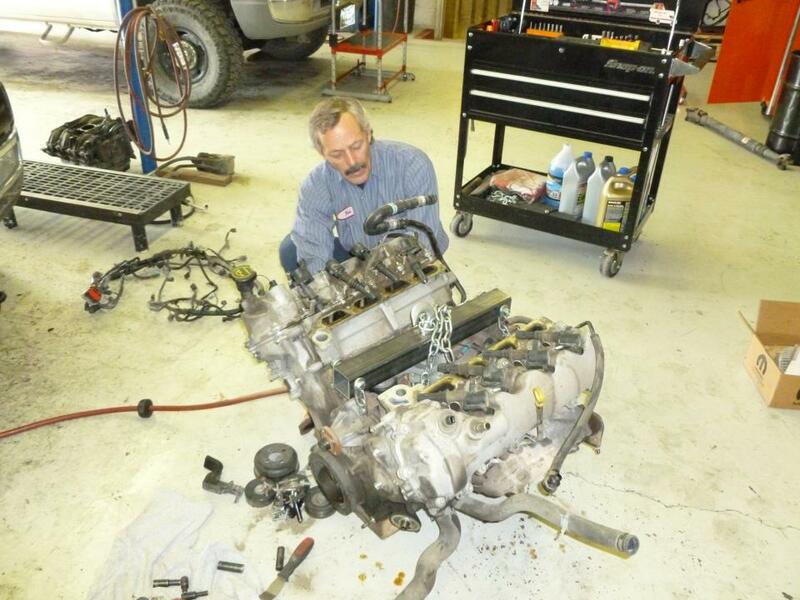 For Exceptional transmission maintenance in Livingston, MT, visit Automatic Transmission Specialist. Call us today or use our convenient online form to book your visit.